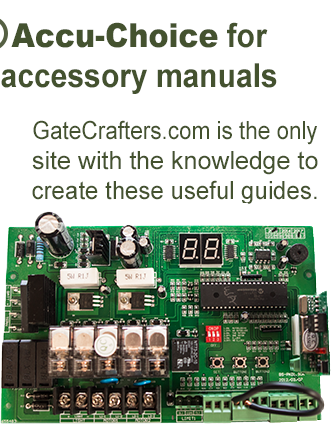 The GateCrafters P294-K receiver is for anyone that wants to control two devices with one remote. 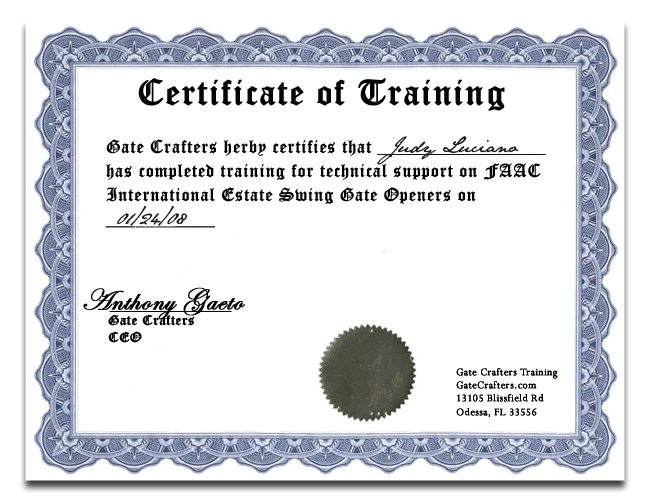 Many gate openers use 318mHz including all that gateCrafters.com sells with the exception of the Zareba. Even though the Zareba does not use 318mHz remotes this doesn't mean you can install this receiver on it and have it converted to 318mHz. This would then allow you to operate your Zareba with 318Mhz wireless keypads and 318 mHz remotes. This goes the same for your garage door opener. It's simple, reliable, and convenient. It can be wired into almost any system very easily. You do not have to remove any existing receiver s to use this one, two receiver s can be used simultaneously. 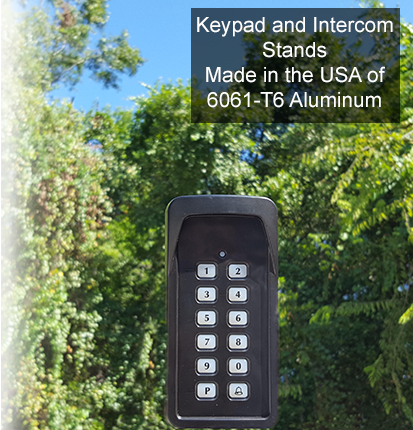 Cool feature: This receiver can function to open and close other applications such as garage doors, pedestrian gates, industrial facility entries, multi-residential entry points, employee designated areas etc. Its open circuit / close circuit nature greatly diversifies its usage potential. Easy Wiring: There are 4 wires that you need to connect. Two are for power, which can be AC or DC 12-24V. If you cannot find a power source (most gate openers have a battery you can run it off of) then you can hook it up to a transformer. (Search your junk drawers, many old transformers from other electronics may fall within the generous range allowed by our receiver ). The other two wires close a circuit. On a garage door simply find the two terminals that the wall mount button uses. Strong Range: The receiver has a range of approximately 100'. This can be affected by surrounding conditions. It works on radio frequency so line of site is not necessary but helps. You can hook up the GateCrafters Extended Range Antenna to the receiver to boost its range. Dip Switch Programming: Adding additional remotes is simple. There are 9 dip switches under the battery cover. Once you have one remote set up and working with your gate opener system, simply match all the other remotes or new remotes to match the dip switch settings of the original remote and they will be coordinated. Versatility: Because of the simplicity of the receiver , it can be used to just about any purpose. 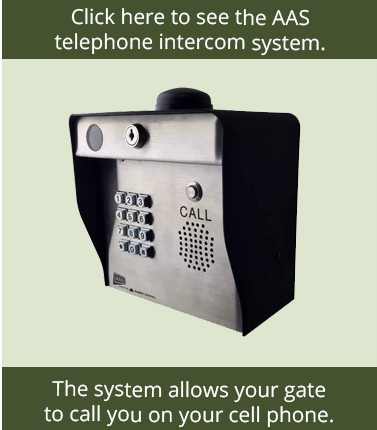 On Estate Swings there is a second open command terminal for partial openings, you can use this receiver to allow a dual button remote to open your gate fully or partially. On Apollos and GTOs there are open only terminals, you can use this receiver to create safer automation for multiple remote control users by only allowing them to open the gate and letting auto-close close the gate - great for condos and other public entrances so they cannot accidently reverse the gate on another car. On Zarebas the frequency is different and not compatible with wireless keypads and intercoms. You can use this receiver to match the frequency so you can use those handy accessories. And of coarse it can be used to coordinate your garage door with your gate opener. In addition to all that, it has both a normally open and normally closed connection, allowing it to either open a circuit or close a circuit wirelessly - we have had hundreds of customers that came up with many other great uses for this device.